Dr. Raad is a world-class expert in social networks and data science. 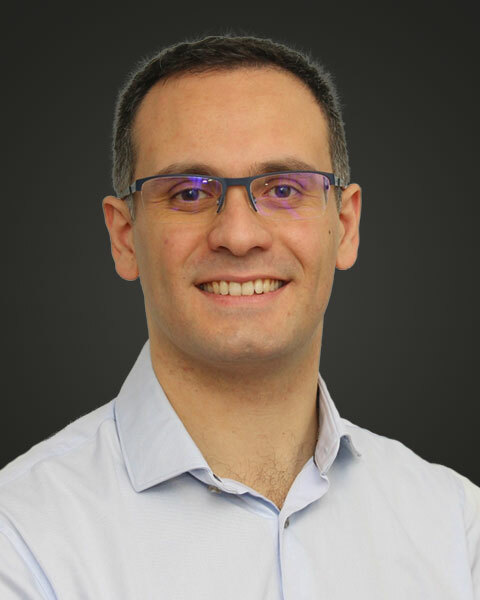 At Trust Science, Elie is responsible for building the knowledge graph, a platform to unlock knowledge and to drive insights into various challenging business decisions for our customers. Prior to working at Trust Science, Elie a co-founder and the lead data scientist for Gozaik, a social jobs platform which was acquired by Monster World Wide. As a principal data scientist at Monster, Dr. Raad led an engineering team to design and develop a social job advertising platform and a recommender system. Elie's PhD in computer science was earned at the University of Bourgogne in France. His research focuses on entity resolution and relationship type prediction applied on social networks. After his PhD, Elie held a postdoctoral position at Memorial University of Newfoundland, Canada where he worked on ontology matching and on bridging the gap between the semantic web and cognitive science.